A few weeks ago, Christine V. Woods from the Wellness Center at Towson University presented a fun class for our Osher Lifelong Learning Institute at Towson University members. She was preaching to the choir about the benefits of exercise. Nearly everybody in the room shot their hand up in the air when Christine asked who was already participating in a regular fitness routine. Some are going to the gym and working on equipment such as the elliptical trainer, others are walking every day, doing yoga and Pilates, or have regular tennis games to get them going. Christine wanted to emphasize the benefits of including strength training in everyone’s exercise routine. Even for those of us who have sedentary desk jobs, there are ways to get moving. To prove it, she had the group utilize chairs and simple half liter water bottles as the gym equipment. In the gym or at home, you may use light dumbbells and resistance bands as part of your strength and resistance training. Here, the water bottles substituted for the handheld weights. The ‘80s music was pumping and the sweat was flowing! 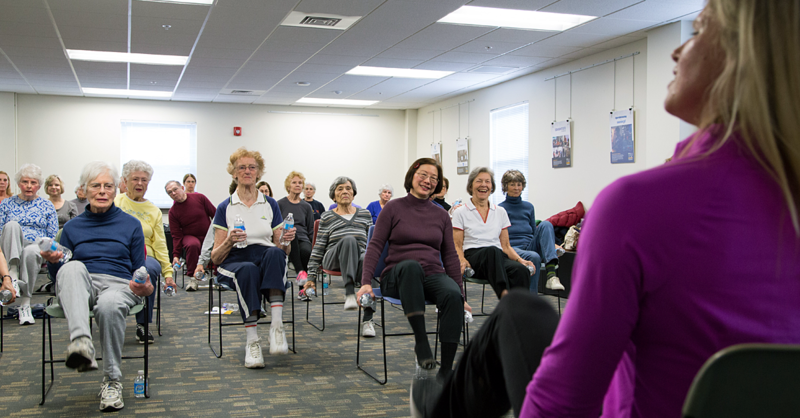 Christine V. Woods from the Wellness Center at Towson University leads a group exercise to members of the Osher Lifelong Learning Institute at Towson University. It makes you stronger! Increased functional strength and flexibility are important to help avoid falls and other injuries. It helps to build muscle strength and decrease muscle loss. Regular strength and resistance training can help to increase bone mass and density which can help to avert osteoporosis and injury down the road. Strength training increases your body’s metabolic function. More muscle mass (don’t worry, you don’t have to get bulky) will help you burn more calories even while you’re at rest! Regular exercise, including resistance/strength training, can help to lower blood pressure. Resistance strength-training can help promote self-confidence by boosting your self-esteem. The mind-body connection is real! Endorphins, those neurochemicals produced during exercise, help to relieve stress and make us feel better overall. Not too shabby! 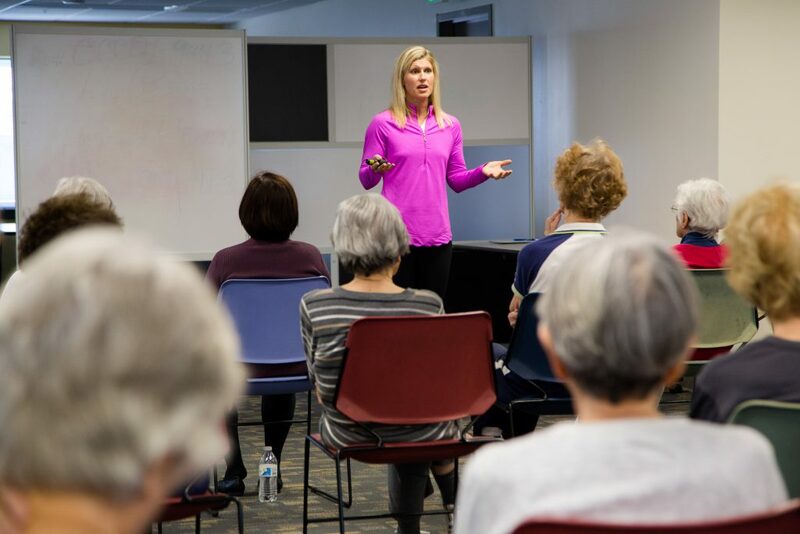 Christine V. Woods from the Wellness Center at Towson University leads a discussion on the benefits of exercise with members of the Osher Lifelong Learning Institute at Towson University. What if you started out of the gate on January 1 with all of the best intentions to adopt new healthy habits but by February 1, you can no longer find your motivation and your treadmill is performing as a clothing rack? It’s only natural to set out with great goals only to find that somewhere along the line, you got side-tracked. Whatever your goals may be—eating healthier meals, increased exercise, quitting cigarettes, or starting a new project—Christine Woods will be back to talk to Osher members about “Making Lifestyle Changes that Last” on Tuesday, February 13 at 10:30 a.m. as part of the Osher Winter Lecture Series. Important to adopting lasting changes is creating the right mindset and Christine will teach us how to integrate small changes and behaviors into our lives in a practical way by understanding why we want to make the changes and how they can become part of our lives. 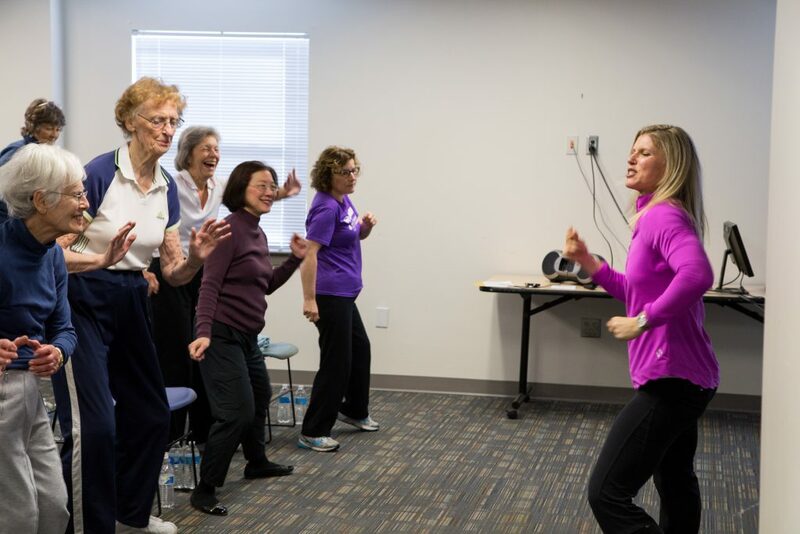 Tracy Jacobs is director of the Osher Lifelong Learning Institute at Towson University, which offers classes and activities for individuals, aged 50+. 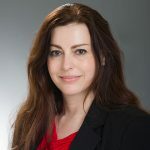 Passionate about providing lifelong learning experiences that help people achieve their enrichment goals, Tracy is responsible for leading the curriculum development and programming at Osher at TU. Tracy's posts focus on Osher and the importance of lifelong learning in enriching a person's life.